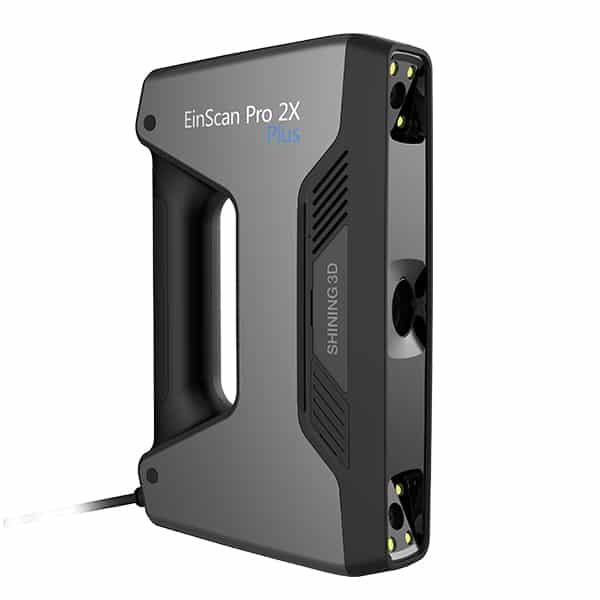 The 3Shape TRIOS 3 is a medical 3D scanner made by 3Shape, a Denmark based manufacturer. 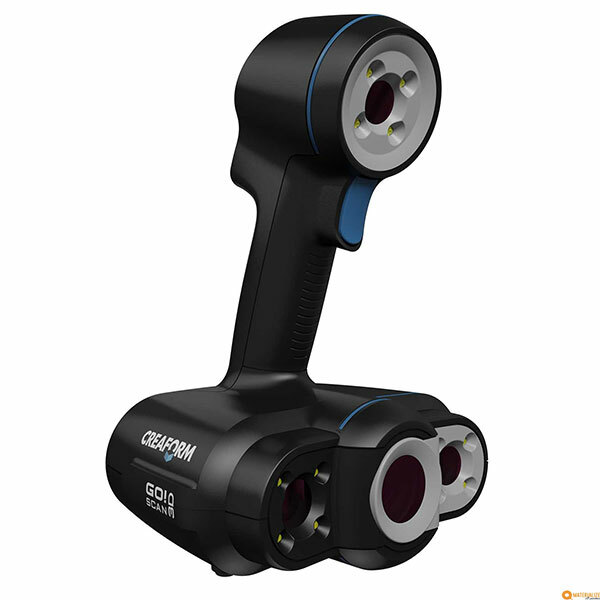 The 3Shape TRIOS is a line of intraoral 3D scanners with an integrated intraoral camera. 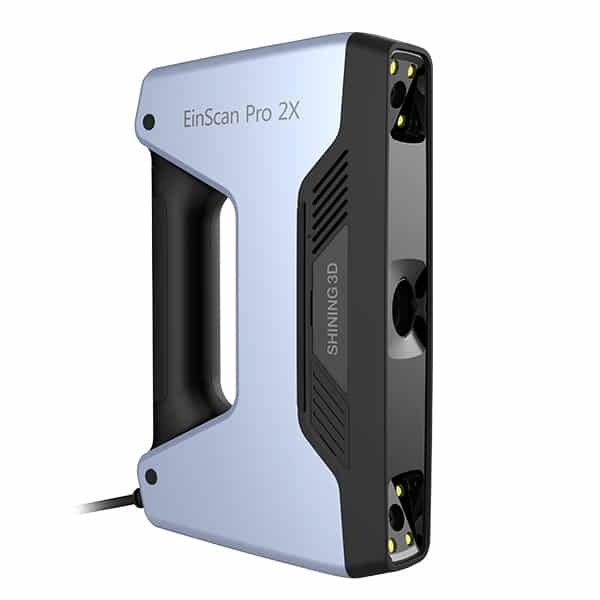 This 3D scanner is available in 3 configurations: the TRIOS Cart, the TRIOS POD and the TRIOS Chair integration. The 3Shape TRIOS 3 comes with autoclavable tips for an fast and hygienist workflow. The 3Shape TRIOS 3 is available with pen grip or handle.